Recently, the Launch of OnePlus 3 started a craze for its amazing design, technology and innovation. OnePlus 3 is the flagship phone for OnePlus Company in 2016, so it includes the most sincere design of OnePlus Company. Here the article will briefly introduce some features of OnePlus 3 and guide people to play iTunes Extras on OnePlus 3. The metal unibody of the OnePlus 3 is an amazing delicate design. 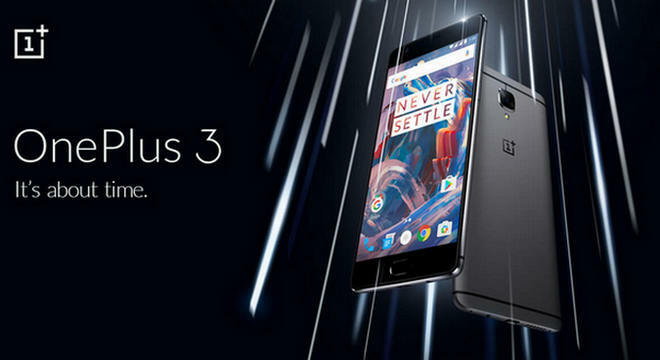 OnePlus 3 begins with a premium space-grade aluminum alloy for its notable strength, light weight, and premium feel. The curve of its side and back has been burnished subtly for many times to provide users with the most comfortable touching. OnePlus 3 initiates three customizable settings of the volume button; users can toggle between them to freely choose the mode you'll need: all notifications, priority notifications, or silent. The adoption of Dash Charge technology is a typical feature of OnePlus 3. It promises that a quick 30-minute charge will replenish over 60% of your OnePlus 3's battery. And OnePlus 3 equipped with MCU program which will recognize intelligently the condition of charging to increase the efficiency of charging. Meantime, it can also lower the temperature of phone, which provides users out of trouble of phone's higher heating. The most noteworthy is the camera of OnePlus 3. 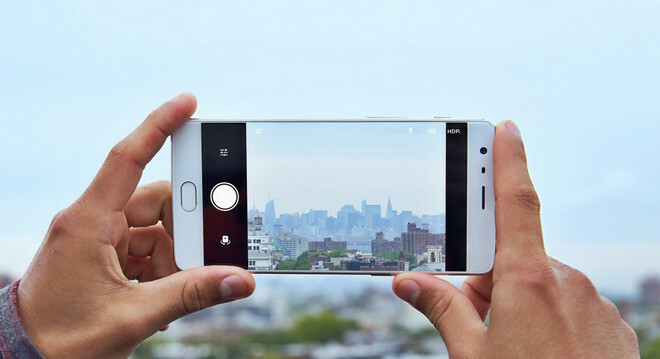 OnePlus 3 equipped with 16 MP Sony camera and Hexagon 680 DSP, so pictures and videos taken on the OnePlus 3 will show incredible detail and clarity. Except these, Electronic (EIS) and optical (OIS) stabilization technologies will further ensure that pictures and videos are crisp and smooth. 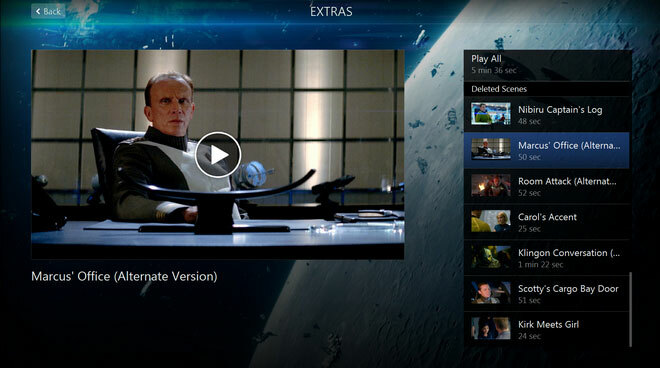 iTunes Extras is a special experience for HD movies launched by Apple Company. It includes photo galleries, deleted scenes, exclusive interviews, or behind-the-scenes footage. And there are many limits in iTunes of playing iTunes Extras. The minimum requirements to play them are iOS 8, Apple TV 6.2, iTunes 12.3 on OS X 10.9.3, or Windows 7. Can we play iTunes Extras on OnePlus 3? Normally, the answer is a no because Android phones do not support to playing iTunes Extras, even any iTunes M4V video. But now here is a positive answer. 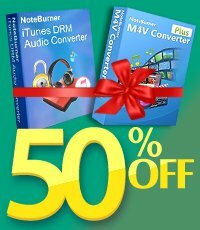 NoteBurner M4V Converter Plus for Mac is a powerful iTunes video converter that can convert purchased iTunes movies with iTunes Extras into many formats. You can freely enjoy iTunes Extras on OnePlus 3 by using it. The following is the specific operation steps of converting and transferring iTunes Extras to OnePlus 3 for enjoying. Video Supported Formats of OnePlus 3: HEVC (H.265), H.264, MPEG-4, DivX, Xvid, MPEG-2, MP4, MOV, 3GP, AVI, MKV, ASF. 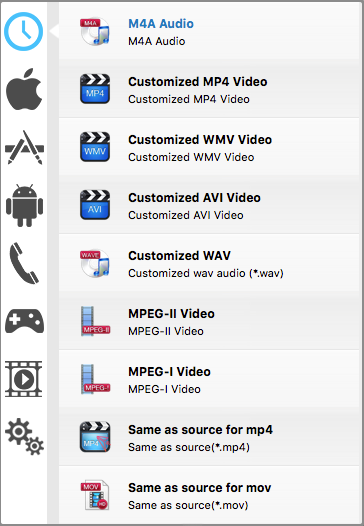 Here we choose mp4 as output format. 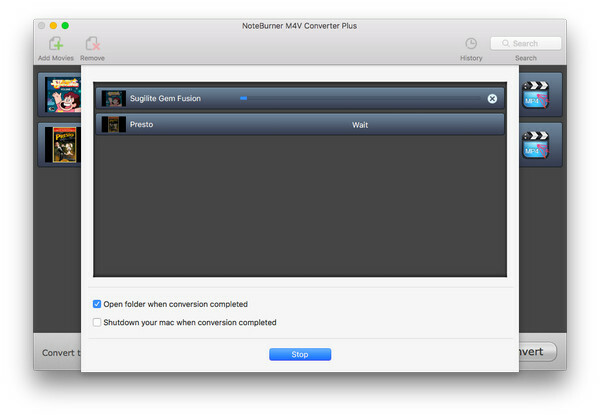 After the setting and editing, click "Convert" button and begin to convert iTunes Extras on your computer. When the conversion finishes, you can transfer them to your OnePlus 3 for enjoying. 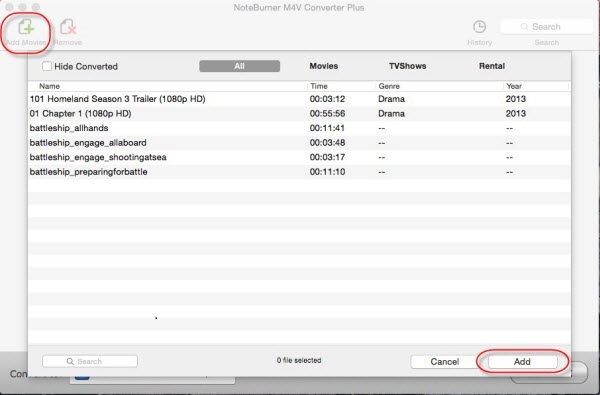 Tips: NoteBurner M4V Converter Plus can convert the protected M4V iTunes videos to most popular devices, such as Motorola, Samsung Galaxy, LG, Sony, Blackberry, Toshiba, HTC, iPad Pro, iPhone SE, iPhone 6S, iPhone 6S Plus, iPod, iPad mini 4, Apple TV, WD TV, PSP, PS3, Chromecast and more. How to Play M4V videos on Windows Media Player?